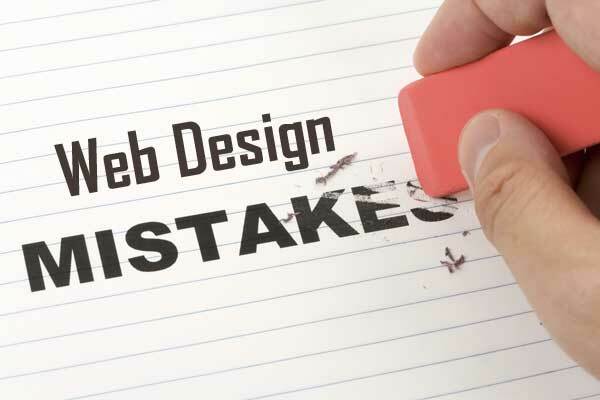 When designing a website, people often make mistakes that tip off the balance of aesthetics and search engine optimization. While it is well and good to create a stunning homepage for your users to land on, it is also important to help search engines find the page. After all, how will users know how to get to your website if search engines cannot even find it? Ideally, a website should provide the best user-friendly experience, a continuous flow of leads, and unending revenue for its owner. 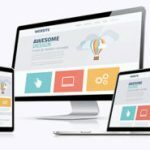 However, this cannot be achieved when you or your web designer make these 7 common web design mishaps that aren’t best-suited for SEO. Picturesque websites don’t necessarily perform well in terms of traffic. Even with their well thought out graphics and text, there are certain pages that don’t get many visitors. Why? Because the web designer probably forgot to add essential SEO elements. Among the most common mistakes made is the absence of H1 tags. 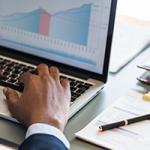 Some developers remove it simply because it messes up the appearance of the home page, but the truth is, they are removing an essential factor in the website’s SEO performance. Experts explain that H1 tags are actually the first thing crawlers look at to determine what the page is all about. They factor it into ranking based on a website’s targeted keywords. This means no H1 tags equals no high rank in the SERPs. Call-to-Action (CTA) answers the “what,” “where,” and “how” for most small business websites. However, the lack of a clear CTA will reduce the conversion of visitors the website gets. Because of this, it is imperative that a website— especially those engaging in entrepreneurship— should have clear CTAs that come in the form of buttons with the texts “Subscribe Now,” “Add To Cart,” and so on. Massive media and image files can slow down a website’s load speed. Since today’s SEO best practice is about great user experience, this obviously makes it more difficult for users to achieve their purpose in accessing the website and, in turn, is bad for page ranking. Learn to balance aesthetics with optimization by reducing image files to a relatively smaller size, choosing the right file format for images, and maximizing the SEO potential of all non-text content of the page. Search engines don’t like websites with a lot of popup windows in it as it interrupts the user. Because of this, Google warned that web designers should avoid incorporating such interstitials. The same is true for mobile. Make sure to reconsider other advertisement formats to avoid popups as much as possible. Incorporating text in images makes it harder for search engines to crawl the content. But even with this knowledge, the problem seems to be more widespread than you’d imagine. Check if texts in your website are added as another layer if it needs to be put on top of an image to ensure that it can be “read” or “seen” properly by Google’s bots. After all, users and search engines don’t view it the same way. Adding scroll is not fundamentally bad for a website’s SEO. That is, of course, if it is done the right way. Some websites have a seemingly unending scroll that loads more content while users continue to browse down the page. This not only takes a longer loading time but also impedes the users’ experience in the process. One alternative is to cut to the most recent posts, but this also has an SEO disadvantage since web crawlers can only read websites through links and have no way to know if there is more content beyond the first 10 posts. Of course, there is a way on how to make infinite scrolls SEO-friendly. All you have to do is follow Google’s instructions via the Webmaster Blog to avoid compromising either web design or SEO. 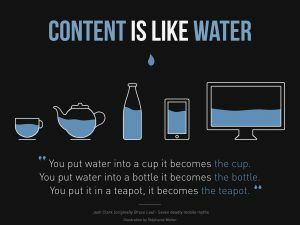 Content is king in SEO. 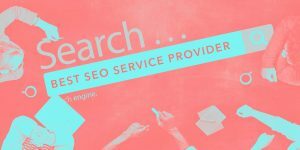 Because of this, lack of content is considered a blunder by SEO specialists as it doesn’t provide all the information users might need from the first time they land on the page and, therefore, is not promoting optimal user experience.